Twist-action retractable ballpen with translucent finish. Available in extensive range of nine popular colours. 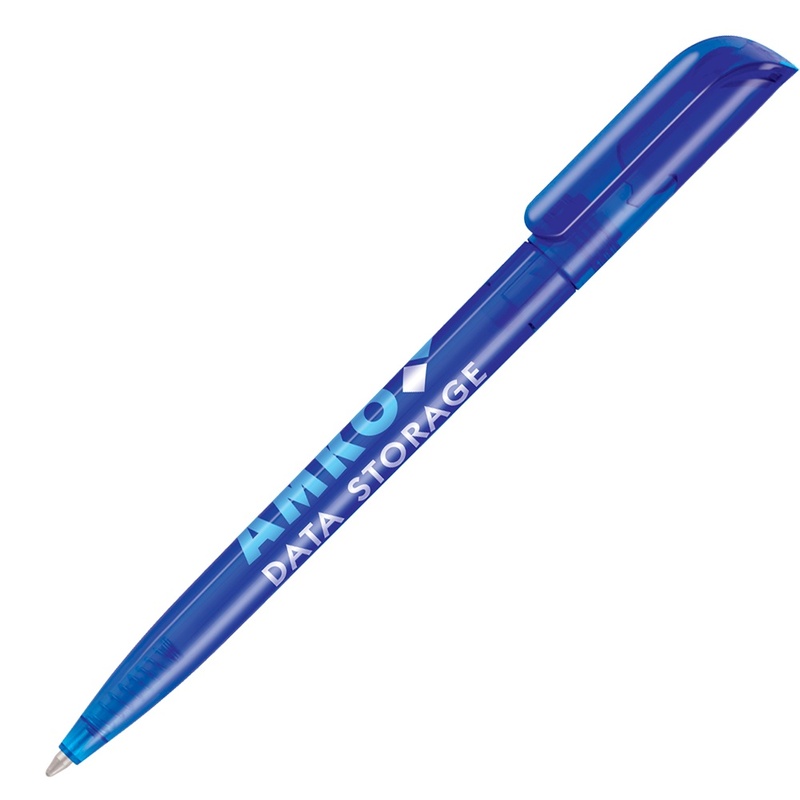 Both the barrel and clip can be printed, giving you a generous area for your branding. Available on a 24-hour Express Printing Service in single colour print.